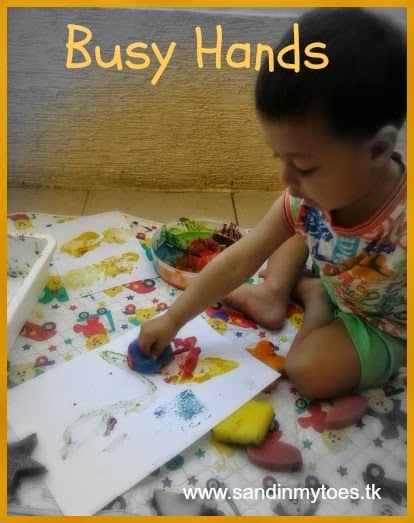 Play dough is such a wonderful material for creative play. Use it with a few props or tools, and it can lead to hours of playing. This was our first time using a play dough mat (and my first time designing one! ), and it led to so many interesting ideas. I kept the design as open-ended as possible so there's room for lots of creativity! I presented the mat with home made play dough (recipe coming soon! ), some googly eyes, and the usual shape cutters and play dough tools. We ended up making a scene with aliens, stars in the background, and a rocket ship. 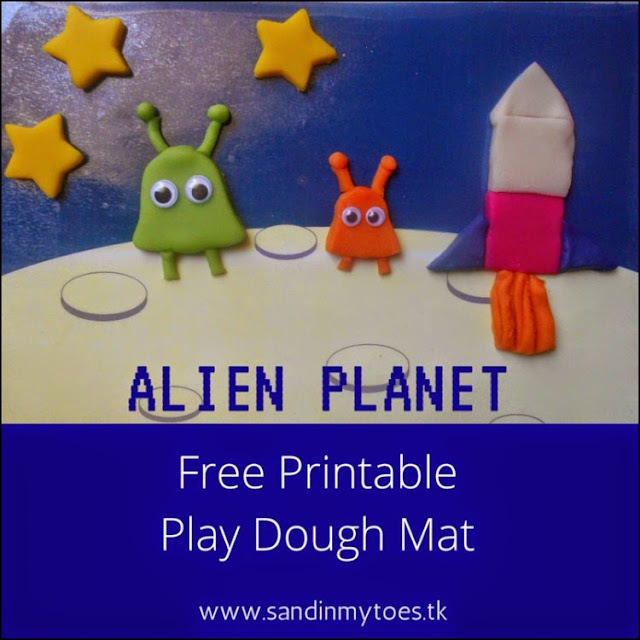 You can download the free printable below, and make your own play dough mat for play. Laminating it will make it last long, but I simply used contact paper to create a durable layer on it. 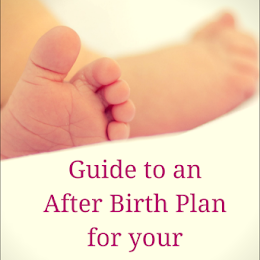 You can also use the print out paper itself, but it will only last for one use or two. 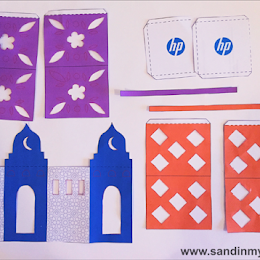 This makes for a great play date activity, or in a group. You can also use it for a space themed birthday party, or give it as a party favor with some play dough. 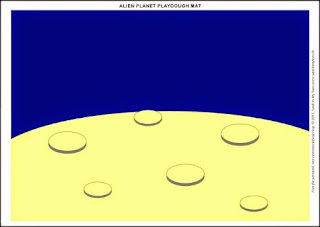 Download the Alien Planet Play Dough Mat here. 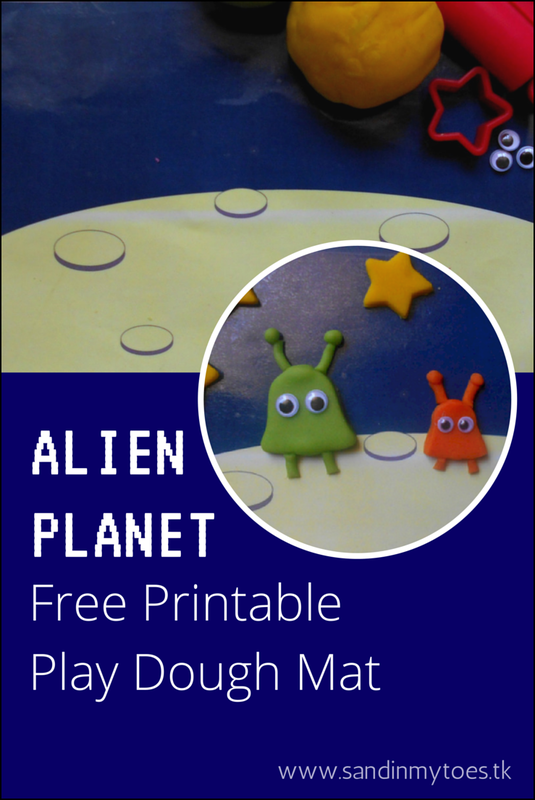 Ive not used play dough mats before, but they sound perfect for inspiring creativity. I love this alien one. 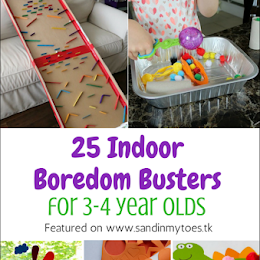 Thats a great idea, my toddler is a big fan of playdoh and he'd love that! Ooh this looks great. My z loves playDo so this would be great for him!